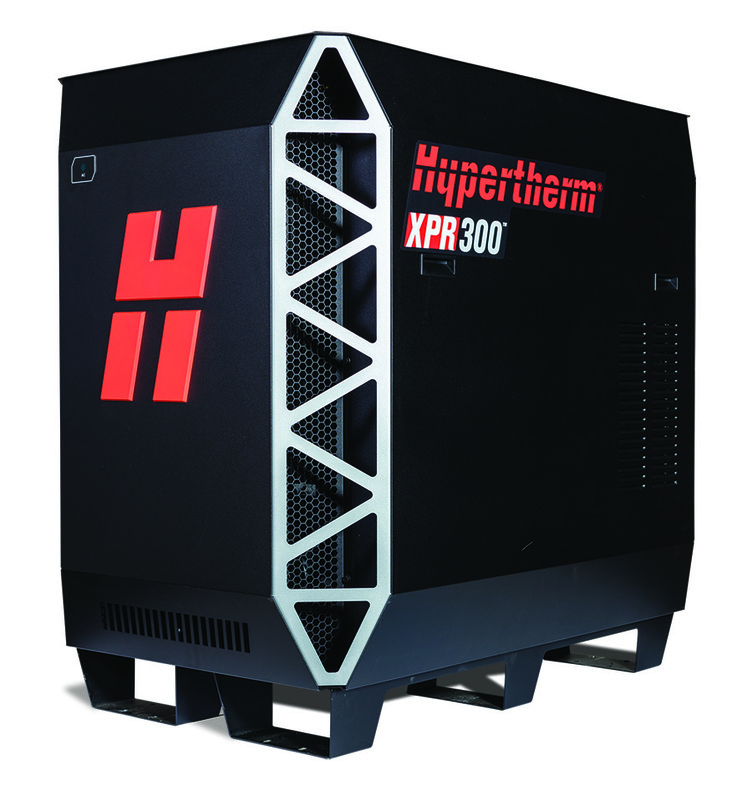 Hypertherm Inc. released consumable starter kits for its XPR X-Definition plasma systems. Available with or without a torch for mild steel and non-ferrous cutting applications, the kits include a variety of consumables for cutting at different amperages, using all of the gas process types supported by the XPR170 and XPR300 systems. The Arc response technology protects consumables from the negative impact of ramp down errors, and the EasyConnect feature allows operators to quickly plug the torch lead into the torch connect console without the use of tools.